Join NOW and get the Summer FREE! Sign up now for NO enrollment and Summer for FREE! Refer a friend who signs a 12-month Agreement and you get 1 month FREE! My name is Laurie Sevier. I am a Certified Personal Trainer (ACTION). My goal is to help you change your life by making fitness fit into your life. I believe consistency is the key! Running is my passion! Through training to run harder and faster I learned the importance of upper body strength, core strength, flexibility, and nutrition in the sport. I absolutely love what I do! I work mostly one on one with clients, but also have taught group classes, including a 10 week to 10K running program. I am Boot Camp Gold certified, and have had a lot of experience with people older than 50. I taught a men’s class for almost two years. We focused mainly on agility, balance, and strength, with an emphasis on proper warm-up and cool down. 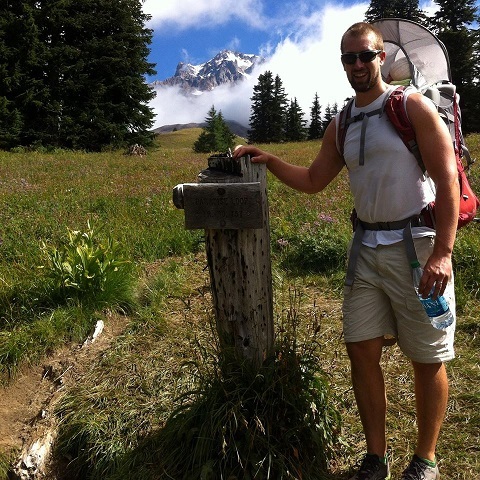 Growing up in the Pacific NW, I love keeping my body in functional condition so I can enjoy recreational sports in the outdoors. My focus as a trainer is to enhance my client’s ability to move and function with ease and quality so they can reduce injury risk, feel stronger, more mobile, and confident doing the activities that they enjoy. 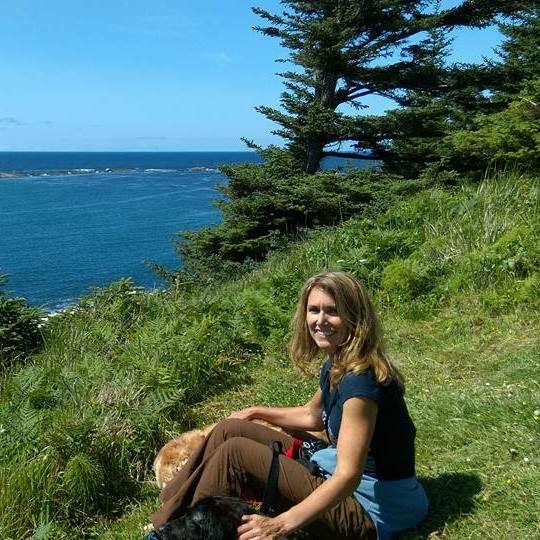 I love helping people of all ages and backgrounds, but especially those in their later years who have suffered from chronic illness, injury, and chronic stress. I educate and lead my client’s to live a healthy lifestyle outside of our sessions because that is the only way to make true long-lasting change. Most workouts consist of a variety of functional movements, mobility drills, strength, balance, reaction training, and core development. Through my own experience and healing, I’ve come to specialize in muscular imbalances, correcting core dysfunction and properly progressing my clients through the stages of stabilization & strength. Some of my passions are women’s health,pre/postmenopausal fitness, prenatal exercise, postpartum rehab (pelvic floor dysfunction& diastasis recti can be fixed no matter how many years postpartum you are!) and Nutrition Coaching. I also enjoy helping clients of BOTH genders achieve a strong & functional core, improve balance & increase their mobility/strength. 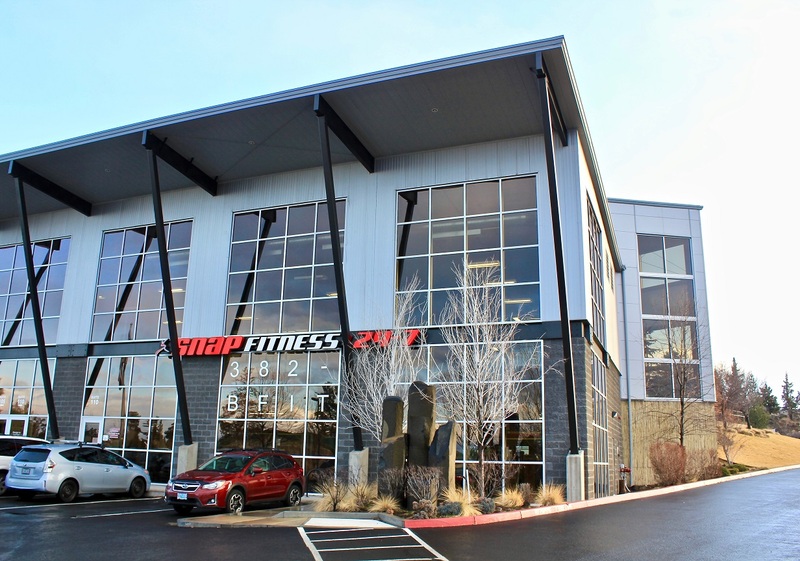 Welcome to Snap Fitness of Bend, Oregon, your local neighborhood fitness club! We are located in NE Bend off Butler Market, near the Bend River Mall. Call 541-382-BFIT (2348) for more information! We look forward to providing you with a fast, convenient and affordable fitness option minutes from your home. 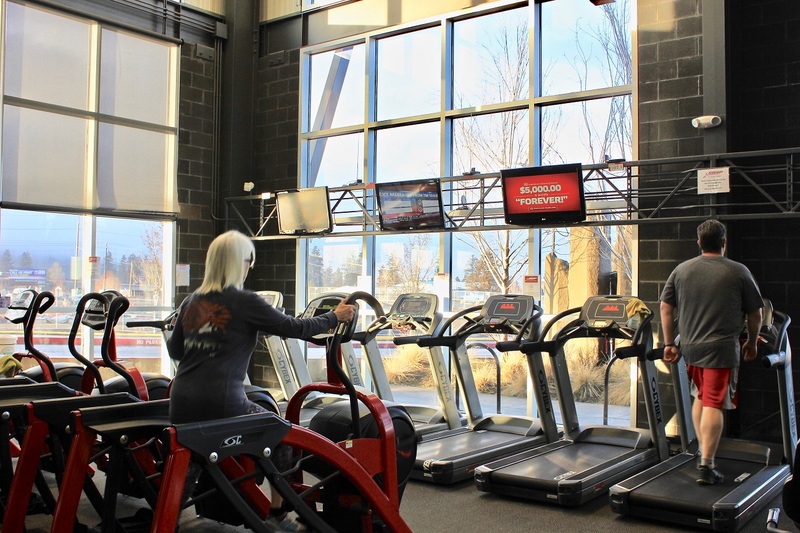 We offer state-of-the-art Cybex equipment, cardio equipment; free weights and a stand up tanning booth. As a member, you will have card access 24 hours a day...7 days a week. 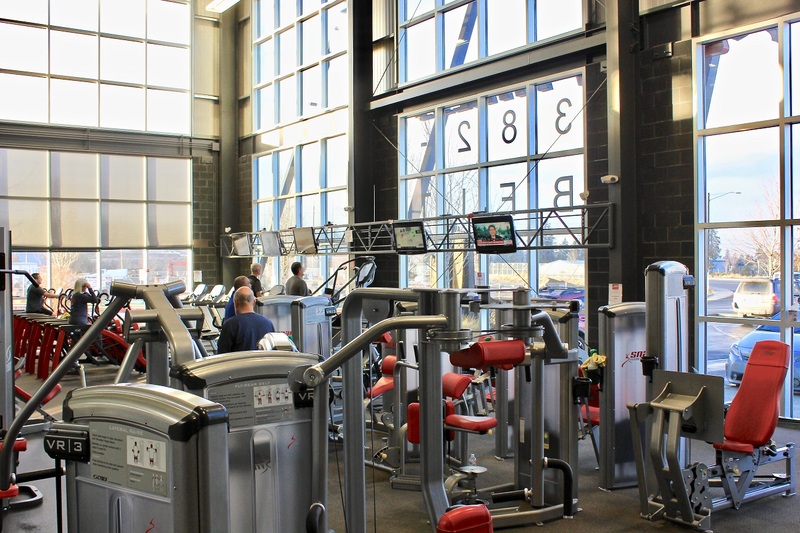 You will also be gaining access to over 2.000 Snap Fitness clubs across the USA and Canada--including 4 here in Bend, Oregon. Thank you for your interest in Snap Fitness. We'll see you soon!